Nintendo released a new gameplay trailer for the Switch port of Captain Toad: Treasure Tracker. 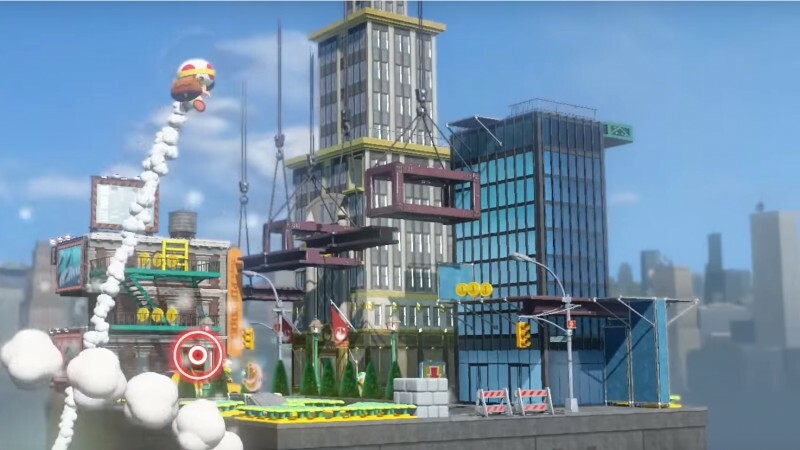 The trailer showcases the puzzle game's various features, including a quick look at the New Donk City level inspired by Super Mario: Odyssey. Captain Toad: Treasure Tracker comes to the Switch and the 3DS on July 13. When Game Informer's Ben Reeves reviewed the original version of the game on Wii U, he said its extensive use of the console's Gamepad almost made if feel like a handheld game. Now, it actually will be.